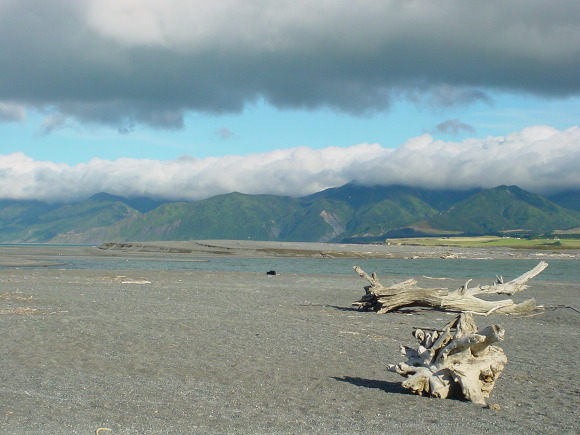 It was a quiet Cook Strait crossing with little wind to stir the birds. The commonest albatross was White-capped with about 20 sightings, either sitting on the sea or in active flapping flight. A couple of Salvin’s and a Northern Royal Albatross, which flew next to the boat for a while were the only others. Apart from small numbers of Fluttering Shearwater, a probable Westland Petrel and a dark Arctic Skua that was it. 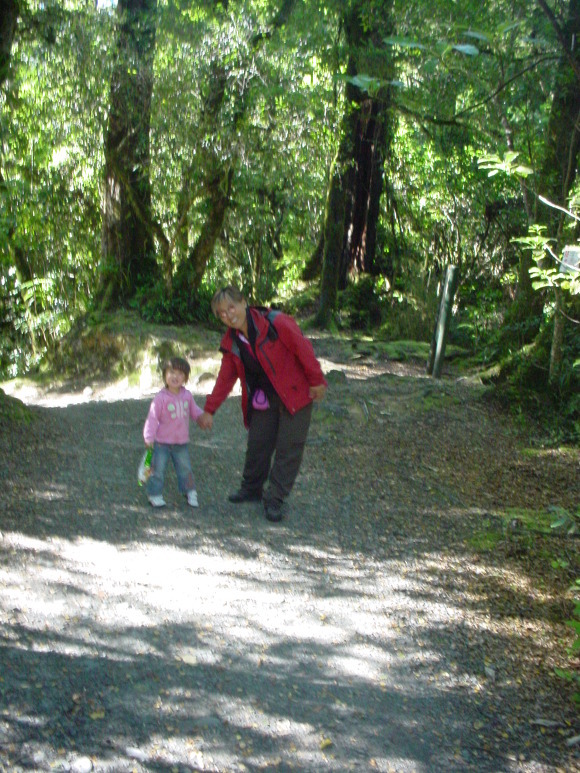 The first site visited was about the first bit of primary forest we could easily get to north of Wellington from SH2, in the Holdsworth area. Whiteheads were singing near the start of the short track to Donnelly Flat, and Riflemen were common. In the afternoon Geoff Doring showed me around on my first visit to Lakes Wairarapa and Onoke, with the wader area near Featherston Domain being the most bird-filled with a few waders visible distantly at the river mouth. The wetland complex here is quite impressive, though would be more so if the willows and alders were controlled (eradicated) properly. The lake reminded me somewhat of Lake Ellesmere, but this lake is fresh and not nearly as full with cowshit-enriched run-off. After dinner it’s a walk into downtown Martinborough and coffee with local birders Barbara Lovatt, Brian Boeson and new Wairarapa RR Peggy Duncan. It’s good to talk birds and OSNZ matters with them. A pipit flies over on the edge of town on my walk to them. Neil Hayes invited me to his private wetland near Carterton. 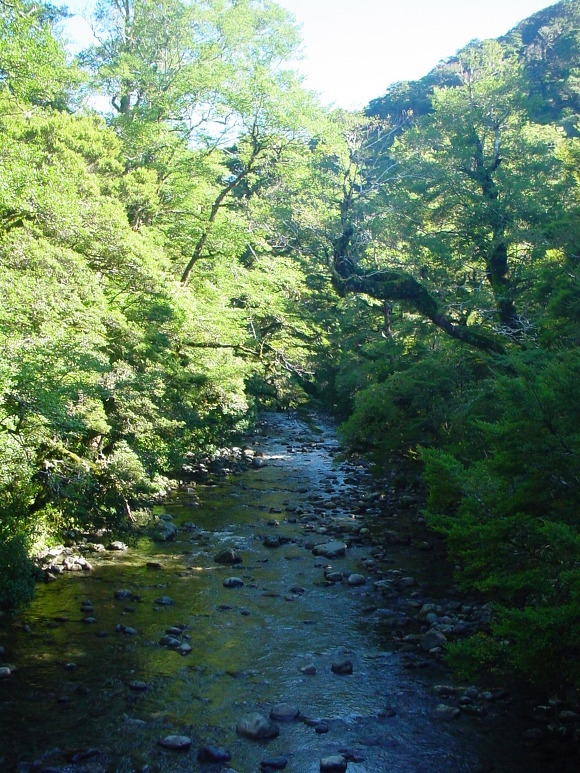 As well as being very involved in Brown Teal conservation and rearing, he is also rehabilitating a wetland on an old oxbow on his property, with impressive plantings of kahikatea and other wetland native trees/shrubs, whilst dealing to the willows. One flight of Grey Teal was seen, but most ducks were up the other end of the wetland to that we visited. A bonus was a fly-by Black-fronted Dotterel. 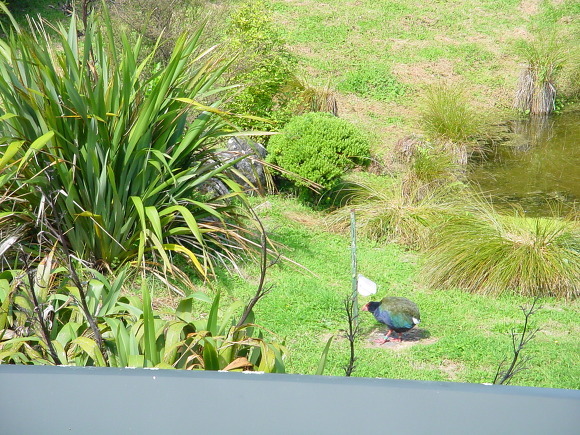 At Pukaha/Mt Bruce we lunched overlooking a couple of Takahe in a wetland enclosure below the café deck. Kaka were also easy to see near the café – though they were not enclosed. A walk up the new track brought further Kaka plus Rifleman and Whitehead. Well up the track as it worked along a ridge what I’m reasonably sure was a Kokako made an alarm call, but I’ve only heard taped alarm calls before and the bird making the call remained invisible. The first Myna of the trip was seen at Dannevirk.